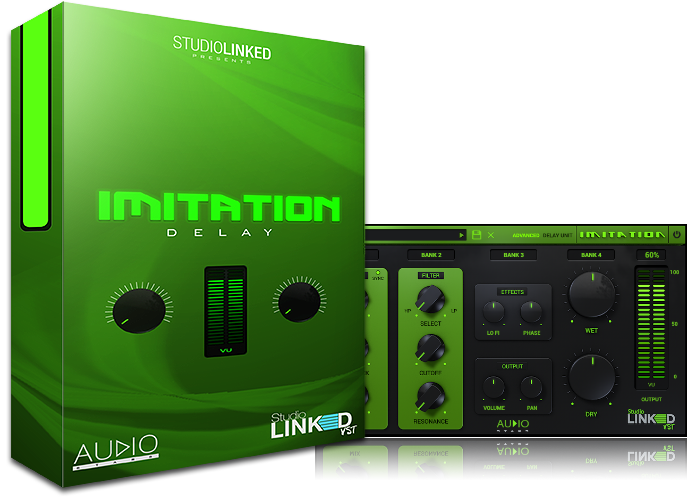 Imitation is a innovative delay effect plugin. Imitation comes with four builtin delay banks. Imitation allows you to get creative with echoes unlike no other delay plugin. 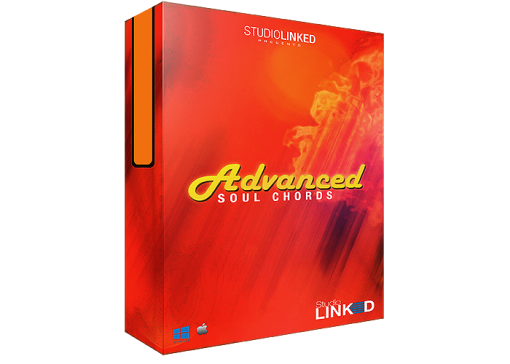 Take your delay to another level by placing it on vocals, audio, drum or instrument tracks. Midi files in the style of tropical music production like NeoSoul, TrapSoul; Hip-Hop. STORCH is a virtual instrument engineered with the aspiring music producers and beat makers in mind. 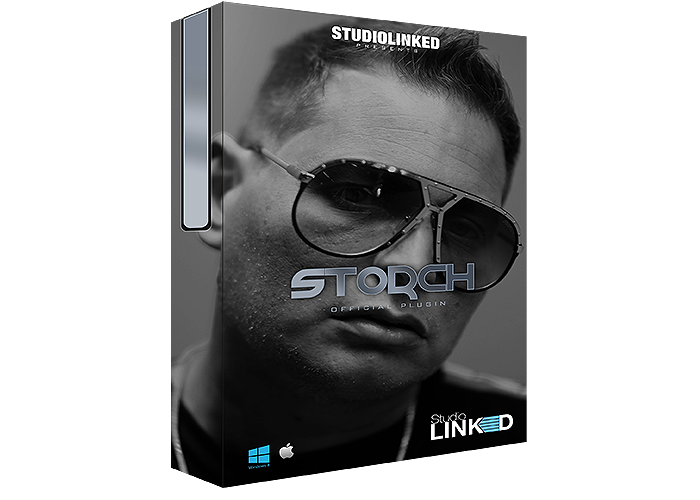 This dynamic software is influenced by the legend Scott Storch signature sounds and features 300 presets divided across 18 instrument categories. The categories include: Strings, Drums, Dirty Pianos, Reverses EPs, 808s, Arps & more. 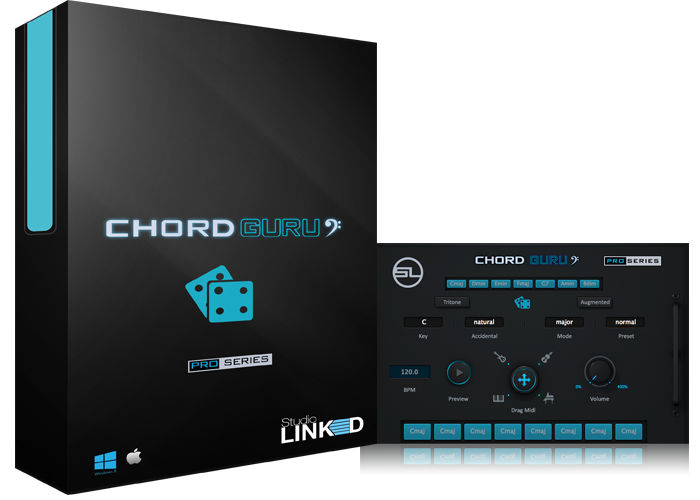 What’s more is that users have the capacity to create their own original sound with effects, features and controls such as Speaker emulation, Reverb, Chorus, Vibrato, Pitch, Glide, Arpeggiator, and Octave. 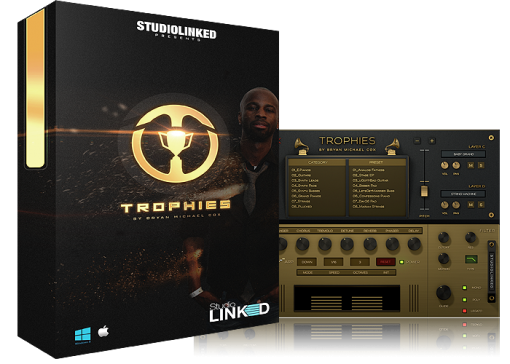 StudioLinked Trophies is a rompler virtual instrument plug-in that offers a wide collection of signature sounds from 9-time Grammy-winning music producer Bryan-Michael Cox. 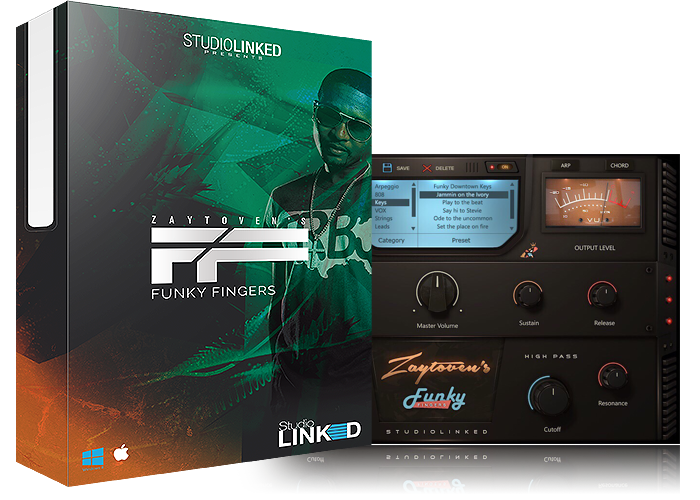 Designed for the modern producer, it combines 13 instrument categories with powerful motion effects to inspire your next round of beat making. 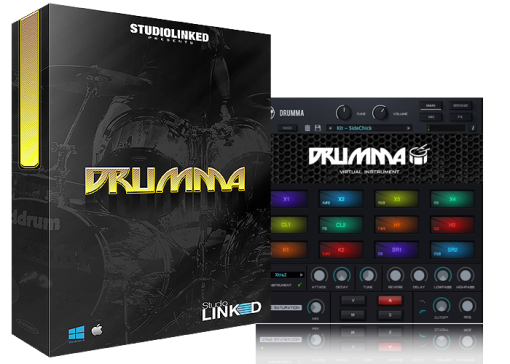 StudioLinked Drumma is a virtual drum machine plug-in that comes with 4000 one-shot drum samples for the modern producer and beat maker, from punchy kicks, claps, and hi-hats that are common in trap music to boom-bap-style snares and rim shots. It also includes a wide array of percussion from Africa, Brazil, Cuba, and more. Trap Boom 3 is here. Compatible for both windows & Mac 32/64 Bit. 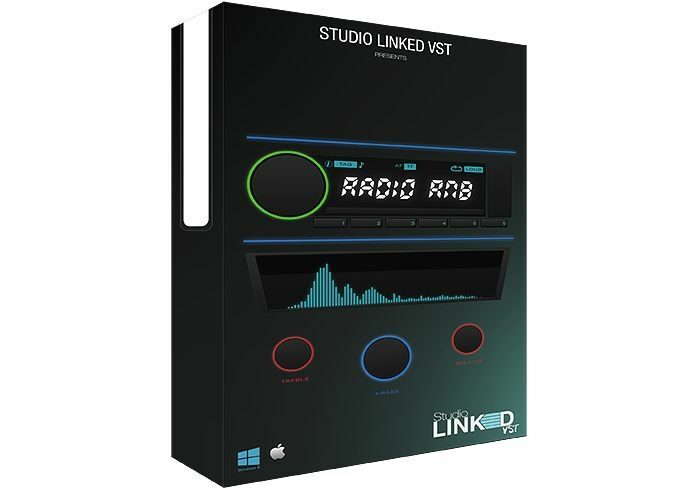 Comes in both VST & Audio unit formats. 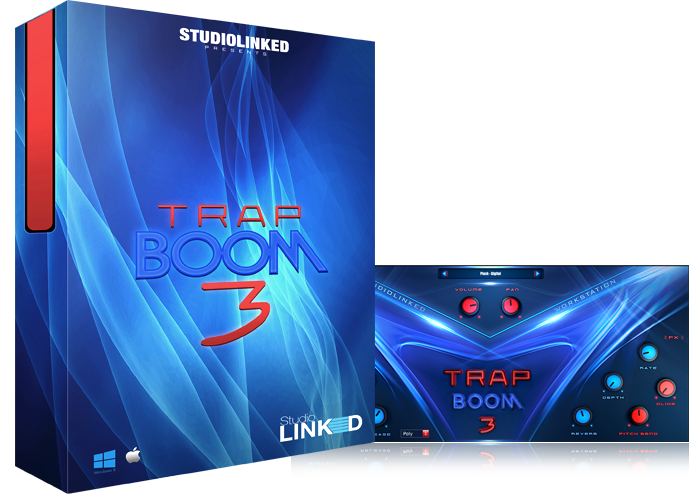 Trap Boom 3 is the follow up to award winning Trap Boom 2 workstation we released in Oct 2012. Covers 13 instrument categories that are sure to make your beats have that Future , Migos, Metro Boomin type of sound.